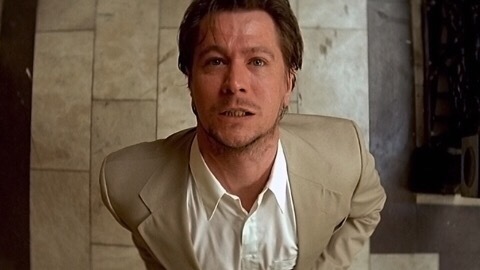 Anyway, back to Gary Oldman! 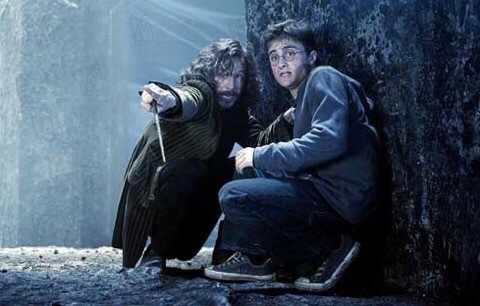 I must admit that I never really noticed Oldman until more recent years. But I don’t mean that in a bad way – I think it’s a great thing. I’ve seen him called a chameleon many times & it’s very true. It’s amazing how utterly & completely different he looks (and acts) from one role to the next. He truly becomes the characters he plays and not every actor does that. I mean, I feel like I pick on Tom Cruise too often for some strange reason but he’s just always Tom Cruise to me. 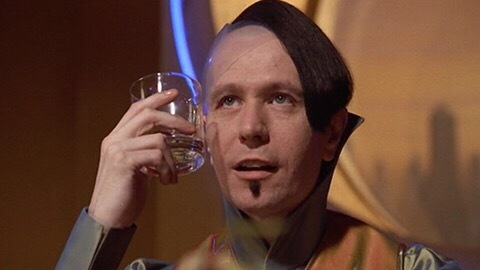 Even in roles where he gives it his all, I still just see Tom Cruise. Tom Hanks is that way a bit too much too (but you still gotta love Tom Hanks). Okay – I barely remember JFK AT ALL now all these years later but I’ve stuck it in the top ten even though I didn’t realize Oldman was in it. Seriously. Then when looking for images of him from it, a lot were in black & white so I thought they were the real Lee Harvey Oswald. How can you look like Lee Harvey Oswald just as much as Sid Vicious??? Well, as always I’m ranking these according to how much I like the movies as opposed to the individual performances as I find that harder to judge. 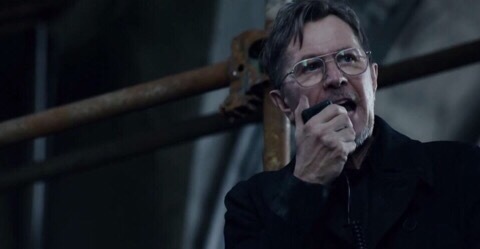 This is probably why I appreciate actors like Oldman – I care more about a movie’s story & its characters than who is starring in it so I like actors who become the characters as completely as Oldman does. I think he’s a fantastic actor. Love how versatile he is, great tribute to an excellent actor. It’s a shame when people overlook him, he’s a talented man. My mother loves him. Although I believe that’s for an entirely different reason! One nomination is just criminal, considering all the good work he’s done. Speaking of good performances, I just started a series asking questions about that very topic. he was also great in the contender. 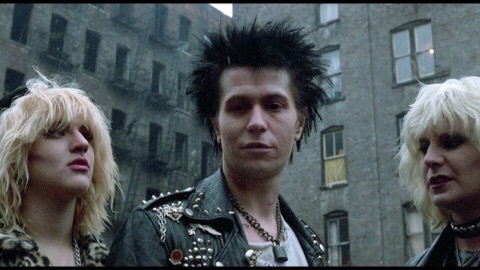 never seen sid and nancy tho… love ur 2-6 entries! 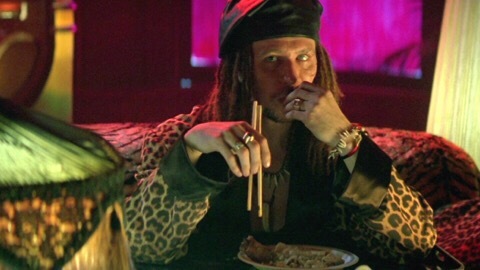 Gary Oldman is always awesome! Some of his film choices, though, especially in recent years… not so much. 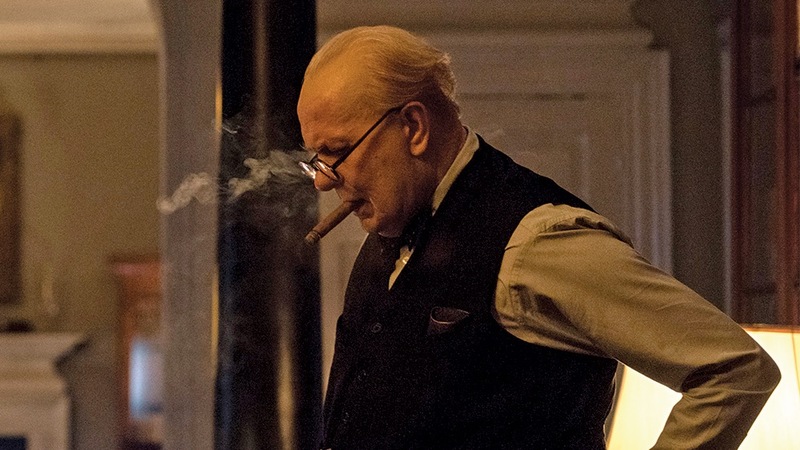 Tremendous post for such an incredibly underrated actor…where’s his Oscar(s), right?? 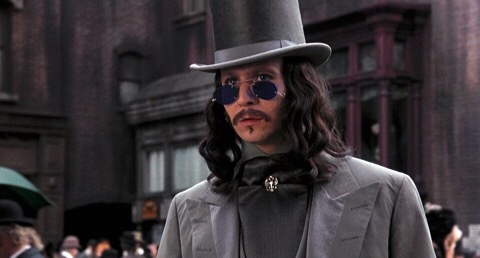 I was first introduced to him in Dracula in the 90s. You’re right…he’s played such totally different roles and has molded himself so perfectly into each character. He’s spectacular. 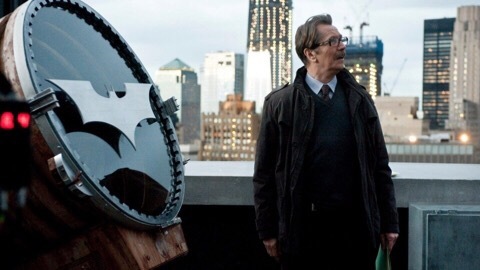 Great list; Oldman is a goddamn legend. WOOT! Another actor I really love. He can do everything. Villain, Dramatic, Historical, Comic Relief, Hero. I have not seen so many of those listed. I need to watch more of them.